I wanted to read the Paula McClain book but just didn't get around to it. Did you not review it because you didn't like it, or simply because you just didn't get to it? 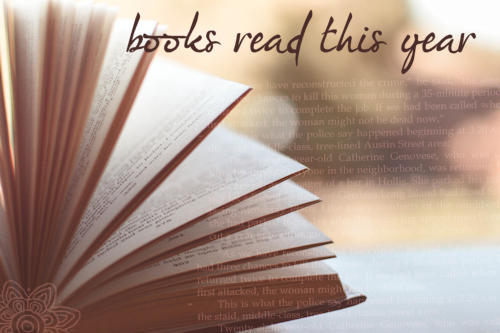 It's actually on my long list for best reads of 2015 and I'm bummed I just didn't get to it! Hoping to get a review up soon as I found it (and Beryl) fascinating and maddening.